Register with the Parma Police Department to receive alerts by email about police matters of interest happening in your neighborhood or business circle. where information relative to criminal activity / tips may be called in. An email address is available, too! The members of the Parma Police Department are committed to providing professional, quality police service to the City of Parma. We take the responsibility to maintain order, protect life and property and to improve the quality of life for all Parma Citizens, members of the community, and visitors. Our objective is to maintain a safe and secure environment for all by interacting with the community, emphasizing the control and prevention of crime and providing fair, impartial, efficient service to the public. 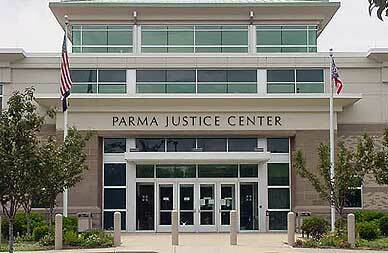 By maintaining order, protecting all constitutional freedoms and enforcing the law impartially, we will serve the City of Parma and tirelessly strive to accomplish our mission.